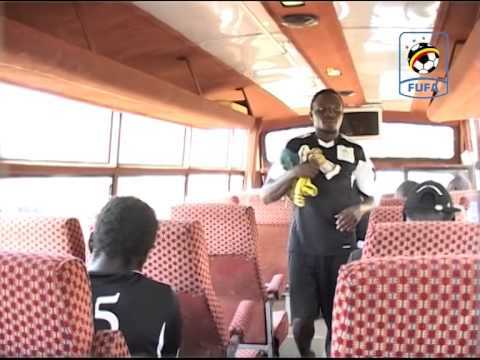 Lweza FC, Mutundwe Lions and Jinja Municipal council made long trips for their Uganda cup fixtures but were not disappointed as they returned back home with wins over their opponents today. 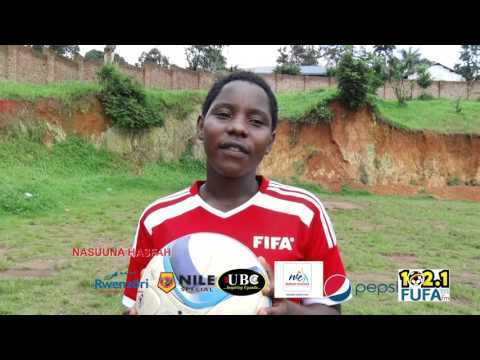 Mutundwe played Super Boys in Kaberamaido winning 1-0 thanks to a Paul Mukyerezi solitary goal of the game. In Kasese, Lweza FC needed penalty shoot outs to see off Kasese Villa 4-3 after normal time ended goalless. At Nakivubo Stadium, former top flight side Water FC failed to negotiate their way past the round of 64 as they fell 1-2 to Jinja Municipal council. 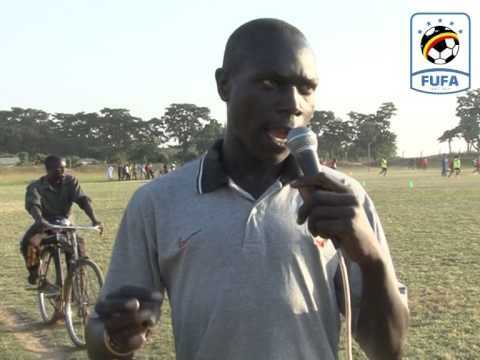 Moses Ziwa was on target with a brace as Wandegeya FC defeated FC Barca 2-1 yesterday in Wakiso in the Uganda cup round of 64 played on a knock out basis. 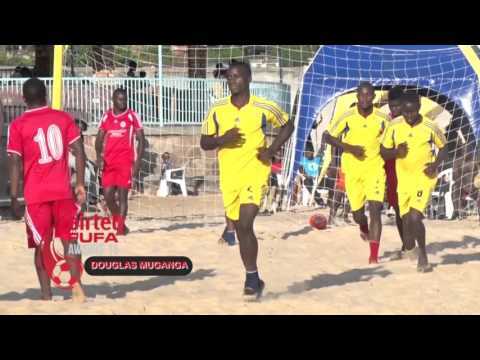 The win handed the FUFA Big League side a place in the round of 32. 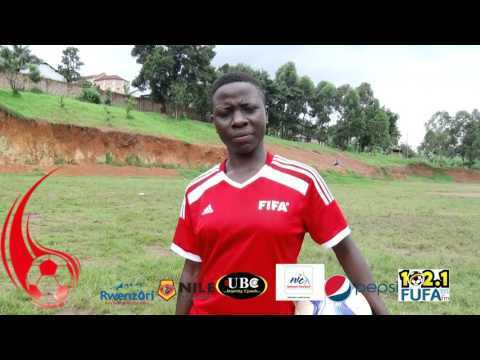 In Bweyogerere, Erisa Lutaya scored a priceless goal for Ndejje University who edged home side Bweyogerere FC. Lutaya netted two minutes into the second half to silence the home crowd. At Nakivubo stadium Samuel Bamwite and Lemex Tumwebaze got the goals for Hope Doves as they beat Ex Internationals 2-1 to progress to the next round. 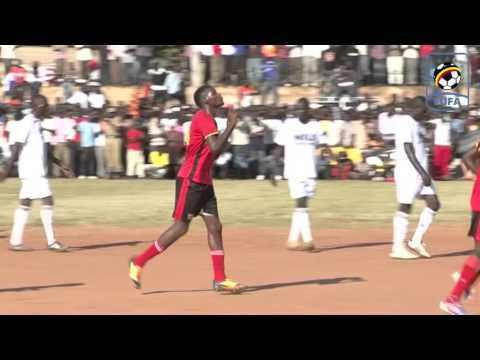 Hope Soana won 5-3 on penalties against Busia United at Kavumba stadium. Normal time ended 1-1 between the two sides. Photo: Ndejje’s Abdallah Mpiima (right in yellow) challenges Bweyogerere’s Hamis Mbaziira for an aerial ball during the Uganda cup round of 64 played in Bweyogerere on Saturday.